Publisher Royal House Pub. Co.
Imprint Royal House Pub. 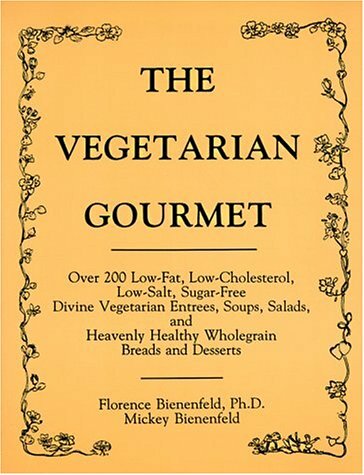 Co.
Two hundred low-fat, low-cholesterol, low-salt, sugar-free vegetarian recipes that include entrees, soups, salads, breads, and desserts.